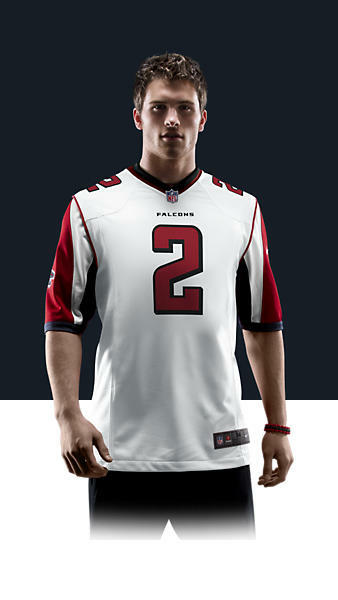 Home News & Opinion What’s Matt Ryan worth? Seven ways you could spend $100 million instead of paying a quarterback. The AJC reports that Falcons quarterback Matt Ryan will join the NFL’s $100 million club when his contract is renewed in the next few days. Naturally, we wondered, what else could Arthur Blank pick up for that much cash? Covering the roster from Dan Uggla ($12 million) all the way to Evan Gattis ($490,000) for a total of $90 million, you’d still have enough left to give Gattis a nice multi-year six-figure contract. 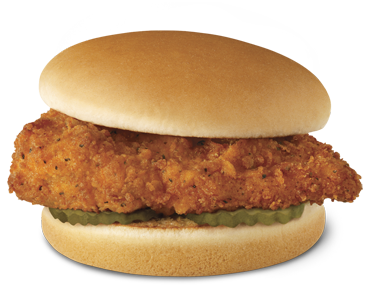 Chick-fil-A famously has one of the lowest franchise start-up costs in fast food. Chip in $5,000 cash and the company buys land, builds the store, and rents it back to you in exchange for a cut of the profits. 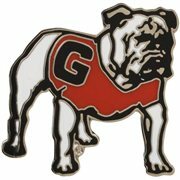 After covering the $92 million fiscal 2013 budget, there’d be plenty to spare for the projects like baseball and softball scoreboard updates ($1 million) renovations of Foley Field ($1.3 mil) and Sanford Stadium gate repairs ($375,000). Heck, there’d even be enough left to give Mark Richt a serious bonus if the Dawgs actually win an SEC championship. Starting pay for a firefighter with the City of Atlanta: $35,000. Some reports project the total cost could reach $100 million. Which would be enough to wear a new one every day for the next 2,739 years.